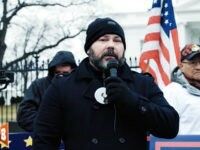 Chris Odette — father of Chrishia Odette — spoke to a crowd at a Fund the Wall protest in front of the White House on Saturday morning in Washington, DC. 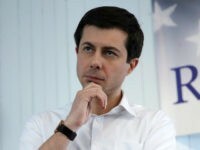 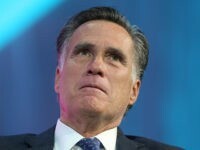 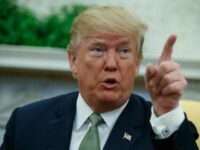 He and other speakers called for the construction of a border wall to protect American citizens. 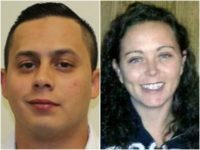 An illegal alien fugitive accused of killing 37-year-old mother Shirra Branum in a 2017 car crash has been added to the Immigration and Customs Enforcement’s (ICE) “Most Wanted” list. 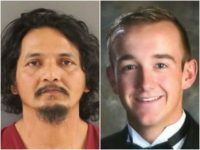 The defense attorney representing 44-year-old illegal alien Francisco Eduardo Franco-Cambrany — accused of killing 22-year-old Pierce Corcoran — says his client deserves to stay in the United States. 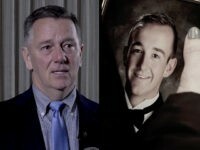 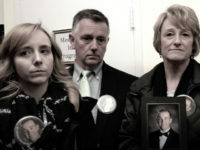 Pierce Corcoran was killed in December and one of the final messages he left behind has spurred his family on to fight for the safety of every American. 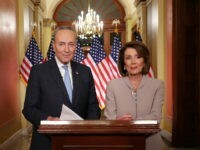 The Corcorans, an Angel family, have a message for the leaders of congressional Democrats that was not heard when they were refused meetings with Speaker Nancy Pelosi and Senate Minority Leader Chuck Schumer on January 15. 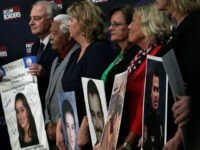 Angel Wife Ruth Martin said Democrats are “trying to sweep the loss of American lives under the rug” by opposing border security. 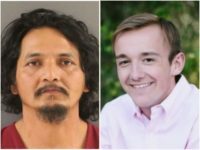 The Angel Parents of 22-year-old Pierce Corcoran of Knoxville, Tennessee are speaking out after their son was killed in a head-on collision allegedly caused by an illegal alien. 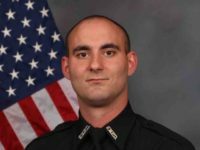 Americans from across the country have raised more than $105,000 for the Angel Family of Ft. Myers, Florida police officer Adam Jobbers-Miller, who was allegedly killed by an illegal alien.